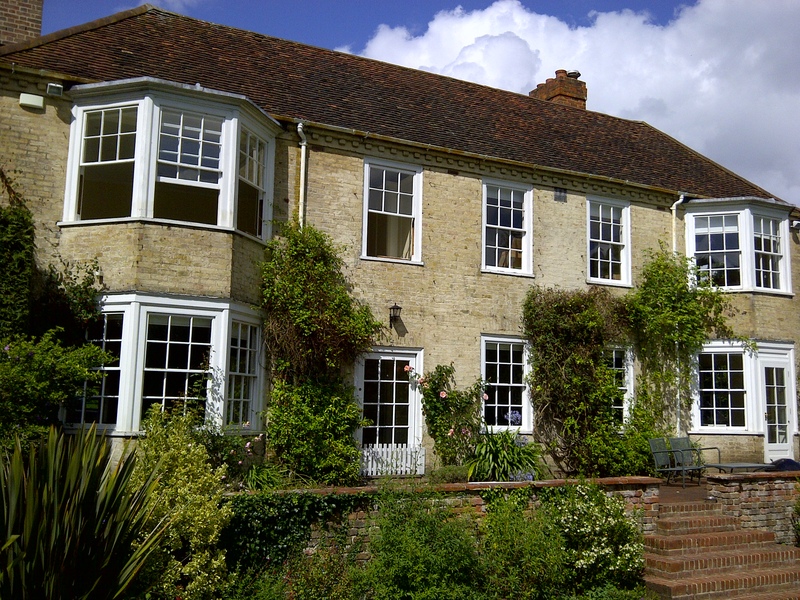 Based in Reading and serving Berkshire, Buckinghamshire, Hampshire, Oxfordshire & Wiltshire and the surrounding areas. 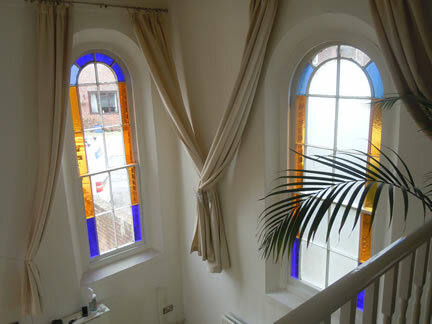 We are a small family run business who appreciate the importance of retaining the original aesthetics, yet providing modern performance to help preserve the natural beauty of these historical windows. 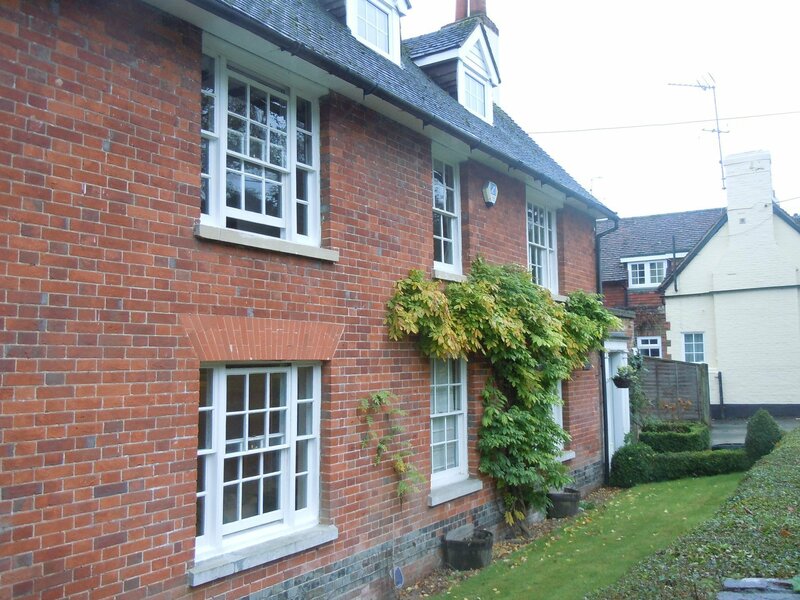 Sash window renovation, repair and servicing experts in Reading, Berkshire, Oxford & throughout the south of England. 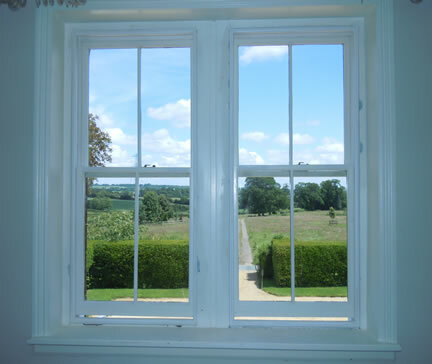 We supply and fit new sash windows with single or double glazed units using only the best hardwoods including Sapele, Red Grandis and Accoya which are all guaranteed for many years. Read more of our testimonials on our Checkatrade profile.